Whether you are starting a new business or revamping an existing one - our service will meet your requirements. How can our Software Development Service assist you? 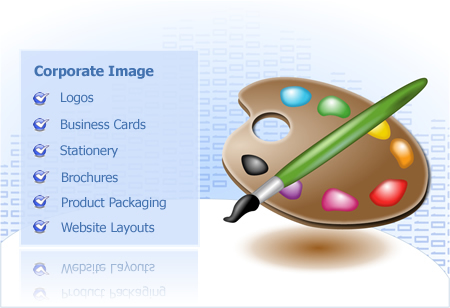 Corporate Image is your visual identity. It plays a significant role in the way you present yourself, internally and externally. Increase the quality and uniformity of your product. Our intuitive online Solution Development Framework will put you in control of our experience and expertise.